SKU: 909 L2. Category: Custom. Tags: custom moulding, lintel moulding. 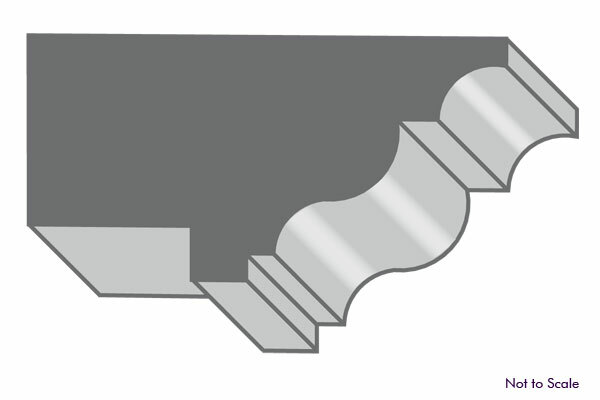 Custom Moulding – Custom as in unique; if you can’t find it in the catalog – have it made! 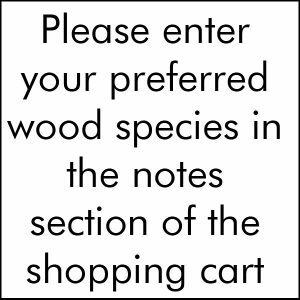 With any custom product the price is determined by the species of wood you would like and how much of it you need. Enter the amount of LINEAL FEET you need in the space above “add to Quote” and then click the quote button. When you have selected all the products you are interested in, click the shopping cart in the upper right corner. 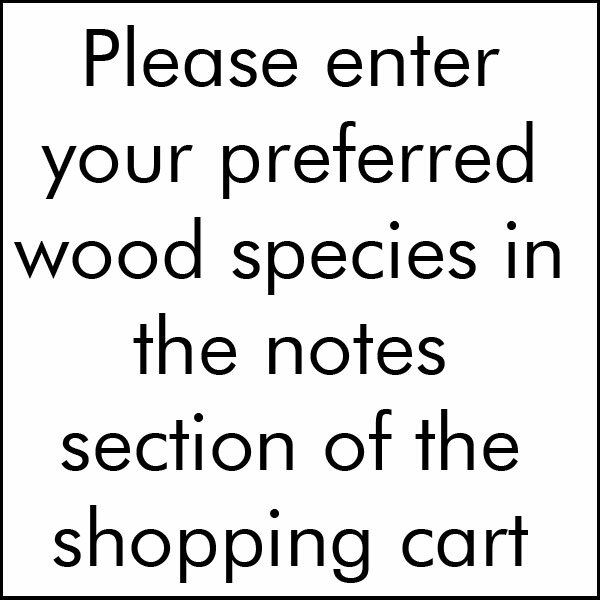 Enter your name, email address and phone number in the spaces provided then add the species of wood you would like in the comments area. You can expect to hear from us regarding pricing in 2 days – Manufacturing time varies: 2 days-2 weeks.